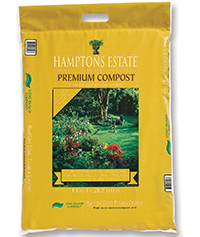 Ideal lightweight soil amendment for gardens, landscape beds, and burlapped and balled shrubs. An excellent quality, all organic lightweight soil that will promote healthy root development and superior top growth. Loosens and aerates clay soils and helps to retain moisture in sandy soils. Ideal lightweight soil amendment for gardens, landscape beds, and burlapped and balled shrubs. An excellent quality, all organic lightweight soil that will promote healthy root development and superior top growth. Loosens and aerates clay soils and helps to retain moisture in sandy soils.